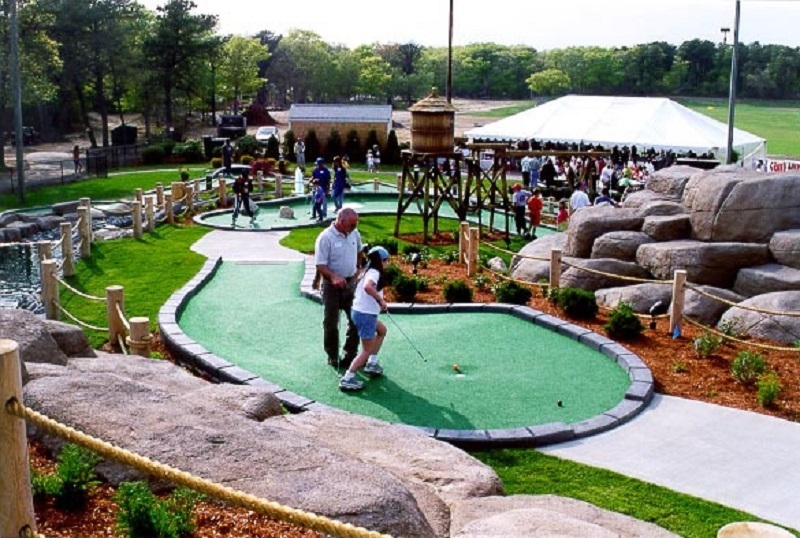 A mini golf course can be a great asset to an amusement park. 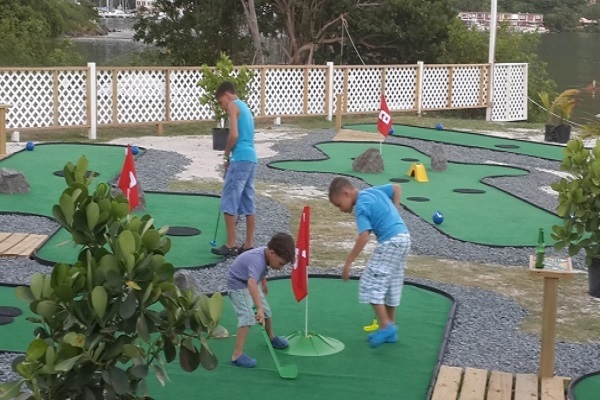 These courses provide a fun play area for healthy family competition and a great outdoor activity. The right course, with the good design, can prove to be profitable. Families may visit at the start of their holiday and have such fun that they come back for an hour later in the week. It is all about having fun, easy-to-follow layout with a right balance between challenge and reward. 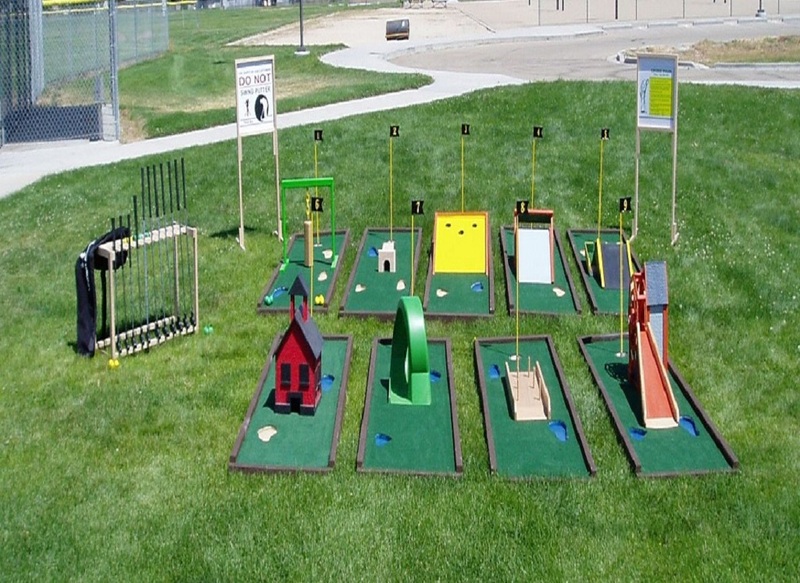 There are three steps to creating the perfect, family-friendly mini golf experience: designing, building, and reviewing.